Discount off regular retail price. May not be combined with any other offer. Limit 1 coupon per customer. With Valpak® coupon only. Coupon void if altered. Expires 05/04/2019. 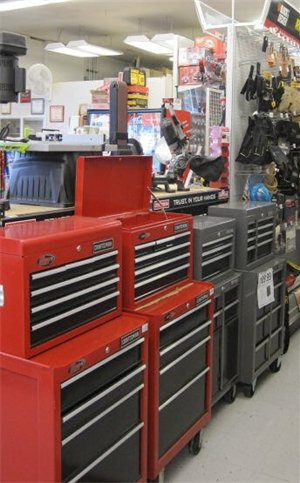 Stock up on supplies for your next home remodeling project at Antioch Ace Hardware in Antioch, CA. We have a full stock of home restoration supplies and a wide range of power tools, gardening supplies, yard maintenance equipment and home hardware. Whether you are patching up something small or working on a big project like a kitchen remodeling or bath remodel, come to Ace Hardware for everything you need. We also sell patio furniture and barbeque grills from top brands like Traeger and Weber. Our Antioch location is a family-owned and operated business, which means you get the personal attention and help that Ace Hardware is known for. Print our Ace Hardware coupons and save on your next purchase with us. 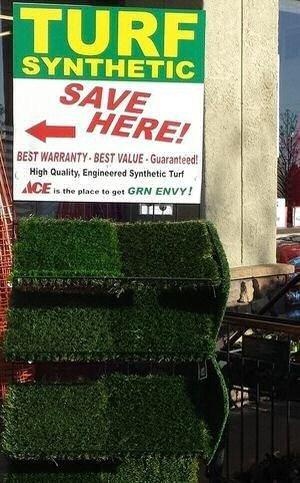 Antioch Ace Hardware has everything you need for home improvement projects, gardening and more. Our knowledgeable staff can help you with bathroom decorating ideas, kitchen remodeling, patio and backyard projects, indoor and outdoor lighting, ceiling fans and more. Get great hardware products and advice from your local experts at Ace Hardware! Our products and services include:. 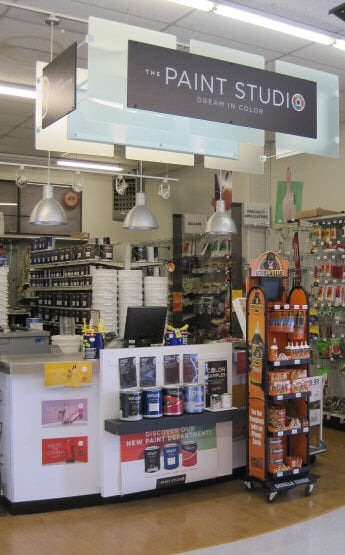 In-Store Lock Servicing, Glass Cutting, Propane, Screen Repair, Paint Color Matching, Home Painting Supplies, Acrylic Sheet Cutting, Pipe Cutting & Threading, Paint Color Matching, Assembly, Special Order 65,000+ Items, Automotive Chip Key Cutting, Carpet Cleaning Machine Rental, Delivery. We feature a wide selection of name brand power tools and products including: DeWalt, Rubbermaid, Scotts, Weber, Dickies, Traeger, Benjamin Moore, Craftsman, Stihl, Black & Decker, Wolverine, Clark+Kensington and Carhartt. We provide expert advice on home remodeling, gardening and restoration projects. Our Antioch Ace Hardware store in Antioch, CA also services Clayton, Walnut Creek and surrounding Contra Costa County communities.